This is an ridiculously huge release from what is definitely one of the labels of the moment in Midnight Riot and judging by the hype around the release and A-list support from the likes of Dimitri From Paris it could very well be another chart topper in the making. Built around a huge guitar groove and backed up by some on point percussion the track ebbs and flows beautifully building a real atmosphere before breaking into a huge vocal courtesy of Melba Moore. 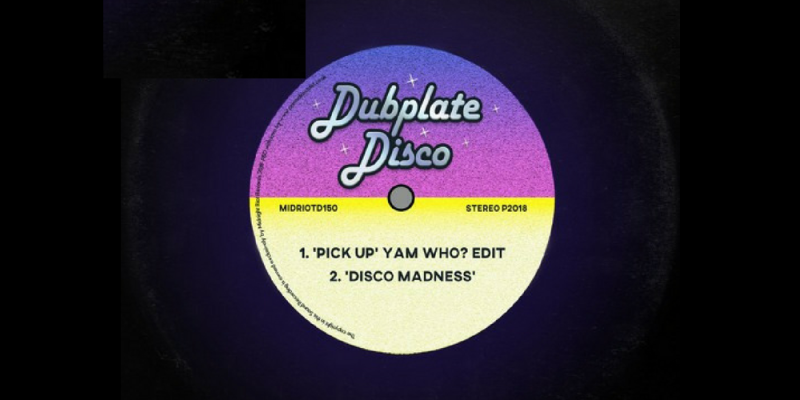 This is pure peak-time feel good disco of the highest order, the track you drop when you want to create a mass love in on the dance-floor. It is literally that good. There is absolutely no doubt that this will be one of the disco anthems of 2018.